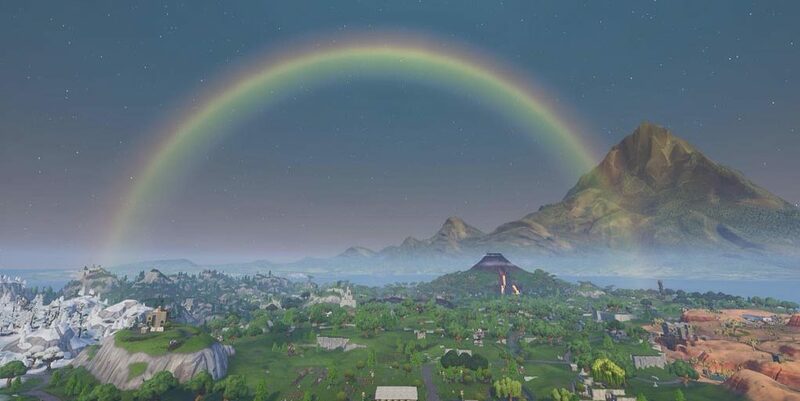 Fortnite is getting in on the St. Patrick’s Day celebrations by adding Rainbows to the map. 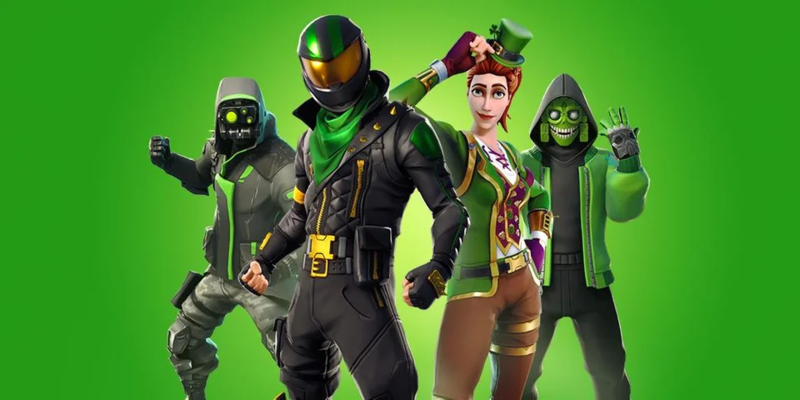 St. Patrick’s Day is on March 17 and as usual, Epic Games has added a holiday-themed twist to the game. 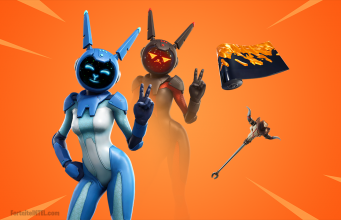 New skins based around the festivities, including the Lucky Rider and Sgt. Green Clover were added to the Item Shop. Players also have the chance to pick up some St Patrick’s Day themed pickaxes too – with the Pot O’ Gold and Emerald Smasher. There is also a more noticeable addition – a rainbow spanning across the sky. While it’s a nice thing to see, it’s not a game-changing aspect. Just like Rainbows in real life, chasing the end isn’t going to net you a pot of gold. At least not right now, anyway – as players are currently unable to reach the end of the rainbow. That’s not to say Epic couldn’t switch things up but right now, you’d be sent on a wild goose chase trying to find the end of the rainbow. While the theme for Season 8 is clearly based on Pirates and a Jungle, it’s not hard for Epic to add some sort of holiday celebration without disrupting the current theming. The new additions, the rainbow and skins, probably won’t be around for much longer than St. Patrick’s Day itself – meaning that they all should disappear after March 17. However, they aren’t the only limited time holiday additions to the game. Leakers recently uncovered a new LTM called ‘Going Green’ which, if released, would be available in the solo, duos and squads playlists. The twist with this LTM would be that all the loot would be uncommon greens bar the items found using the Treasure Map.